Lamborghini V12. 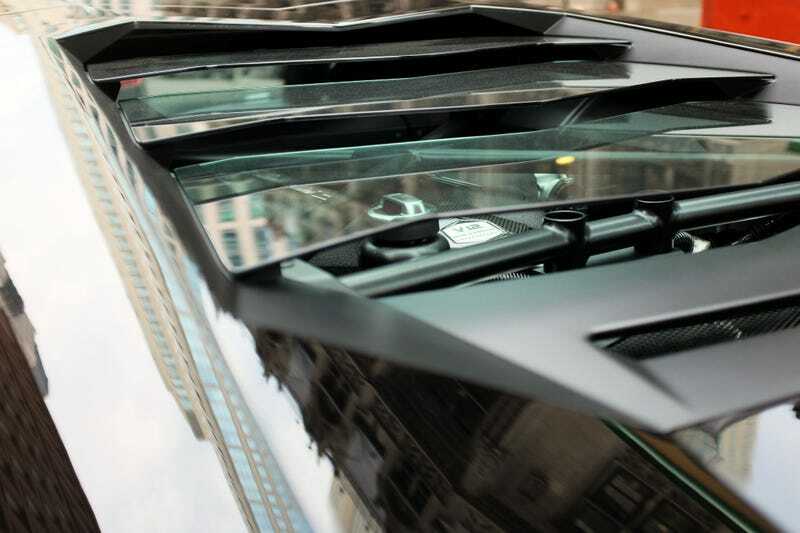 The 700hp powerplant of an Aventador LP 700-4, to be exact. Also, the paint quality on Lamborghinis is just... Beyond belief. Ever seen a deal you just couldn&apos;t pass up? PCH: 1964 Coupe DeVille 6.2L Diesel for $1300? YOU CAN MAKE IT HAPPEN.